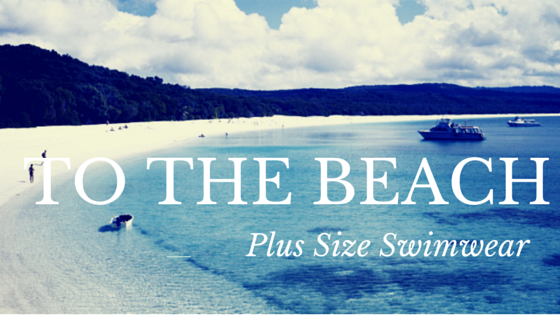 Today is the second part of "To The Beach" and will be a round up of the cutest plus size swimwear I can find on the internet. 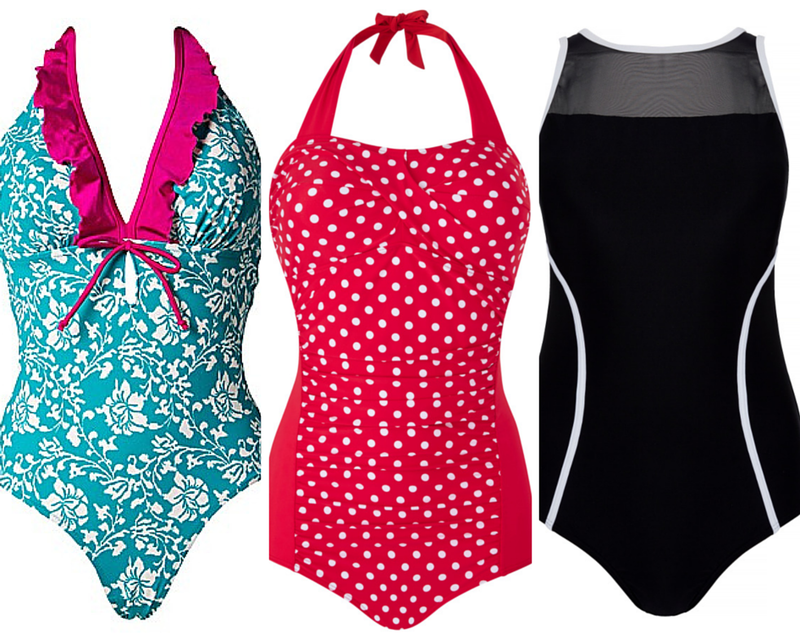 Things have changed a lot in the past couple of years in terms of plus size women demanding better options and more colour, gone are the days of choosing from a selection of plain black one pieces. I hope these picks give you some food for thought, let me know what you think below. See you in the next part of To The Beach and thanks for reading. 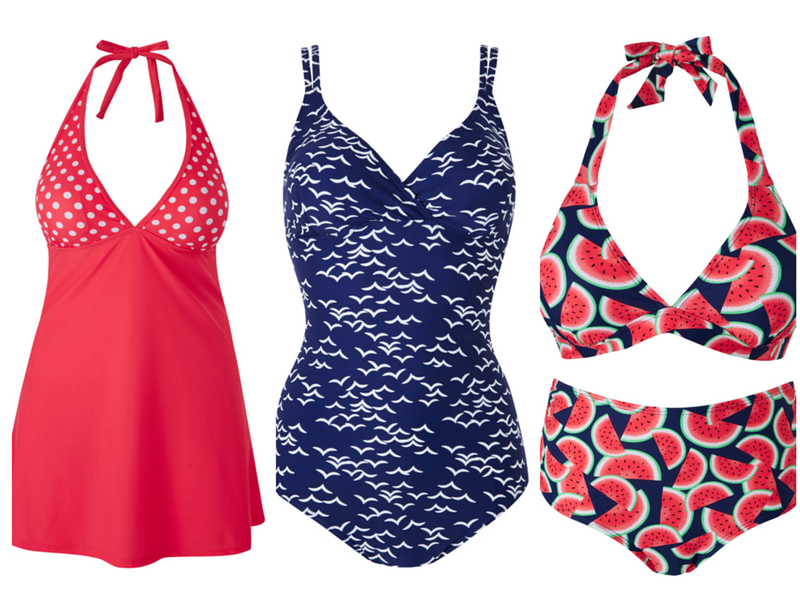 the bird print swim suit is amazing, i'll have to check that out! !